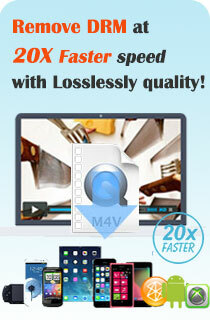 Record and convert any audio files to MP3, WMA and WAV formats. Free protected music, AA audio books from copy protection. 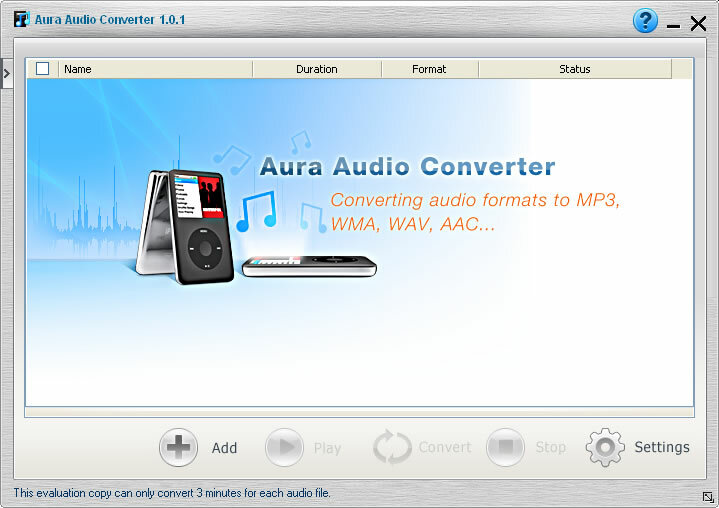 Aura Audio Converter records streaming audio directly from media player software like iTunes, Real Player, Windows Media Player, QuickTime and Winamp. 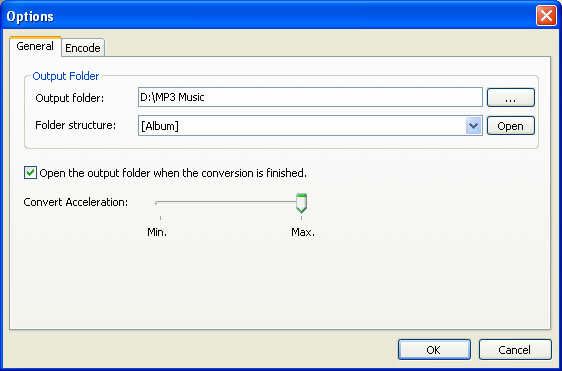 The resulting recordings may be saved as WAV, WMA, or MP3 audio files. The last resort for converting copy-protected audio files to another format is to play them through any program that supports the format and record the audio via your sound card. (This is the same procedure used to record audio from an internet radio stream.) Once the audio is recorded, save it to the new format and imports it into your jukebox program. For this approach to work, you must have a full-duplex sound card, which means that the card can play and record at the same time. Most new sound cards are duplex, but many older sound cards (and many of those built into the motherboards of notebook computers) are not. In this case, use a stream ripper program like Audio Hijack or Total Recorder to capture the audio. Aura Audio Converter uses the "Virtual" recording method to remove this restriction and provide up to as many virtual sound devices as possible. In this way, Aura Audio Converter M4P Converter speeds up the sound recording and audio conversion. You may need to convert your DRM audiobook on Mac, then you can try this powerful Audiobook Converter Mac.